We went fishing during the Labour weekend and could not catch a single keeper. Our neighbours, a retired couple, caught ten between them, pitied us and gave us a snapper. They were going to throw away two other heads and skeletons and I ended up getting them too when I told them I would eat them. So what do I do with the head and skeletons? I just roast it. While it is still warm, it is easy to remove the flesh. Snapper is so flavoursome I don’t need to add anything to it, but a dash of soy sauce and wasabi will make it more palatable for some people. 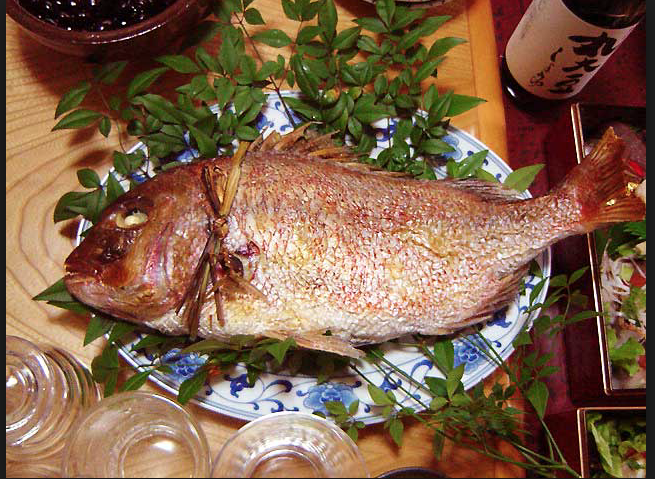 In Japan, it is customary to buy grilled whole snapper as expensive delicacy for the New Year’s celebration, and a number of websites offer recipes to use leftovers. 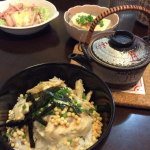 Head soup is one of the common recipes and snapper flakes on top of rice, often with green tea poured, is another. And the whole snapper? 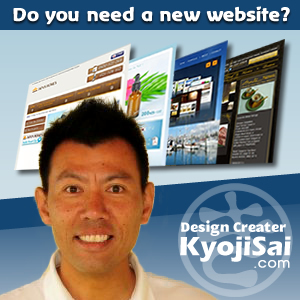 I ask my husband to fillet a piece and eat as sashimi. It goes so well with New Zealand sauvignon blanc! Then we fry the rest for the main. Sometimes we smoke it whole, when it is very big and deemed not very tasty. I love roasting after gutting (but not scaling) as it is so easy to cook and it is moist and tender. 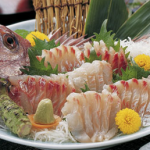 The Japanese can’t be on the moral high ground when it comes to fishing sustainability, but why not turn Japanese when we eat snapper in order to reduce waste?